Welcome home! 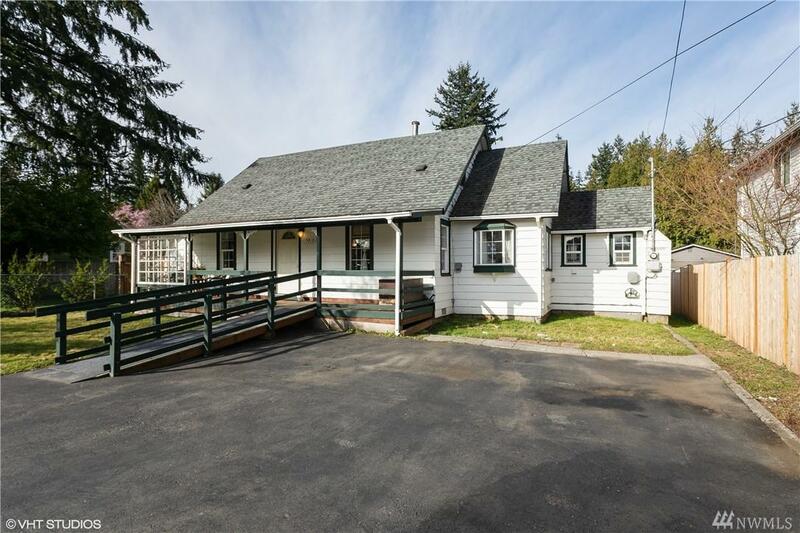 Perfect mix of modern convenience with classic features. 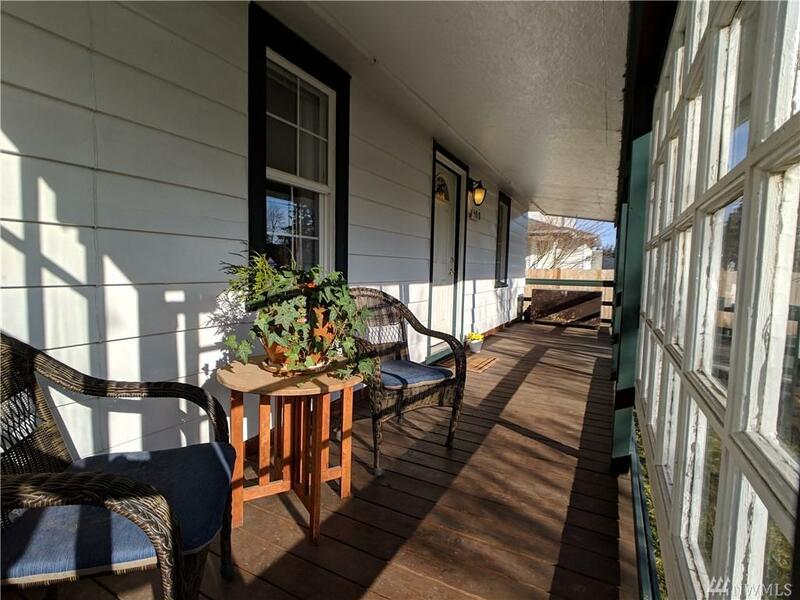 Enjoy the morning sun on the beautiful front porch. Gleaming hardwood floors in living room and pellet stove offer great ambiance for entertaining. 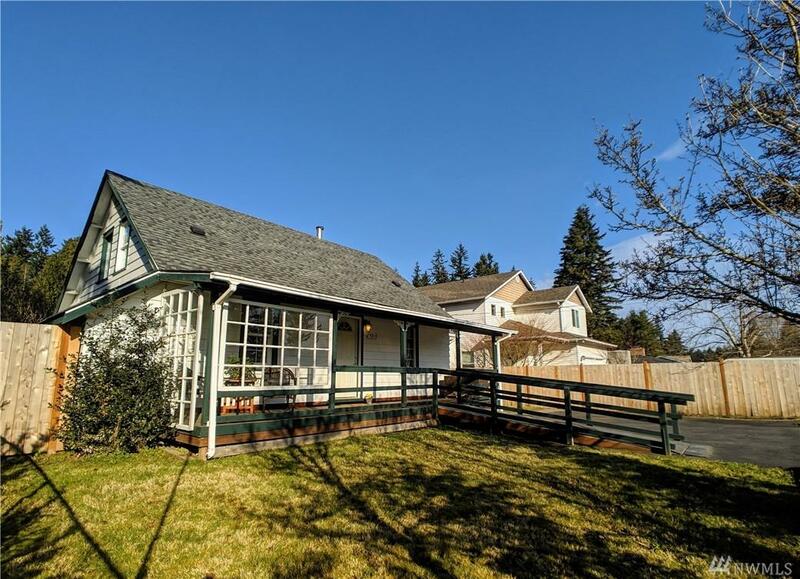 Some of the updates to the home include newer carpet, double-pane windows and updated baths. Large, level and fenced backyard offers perfect space for outdoor fun. 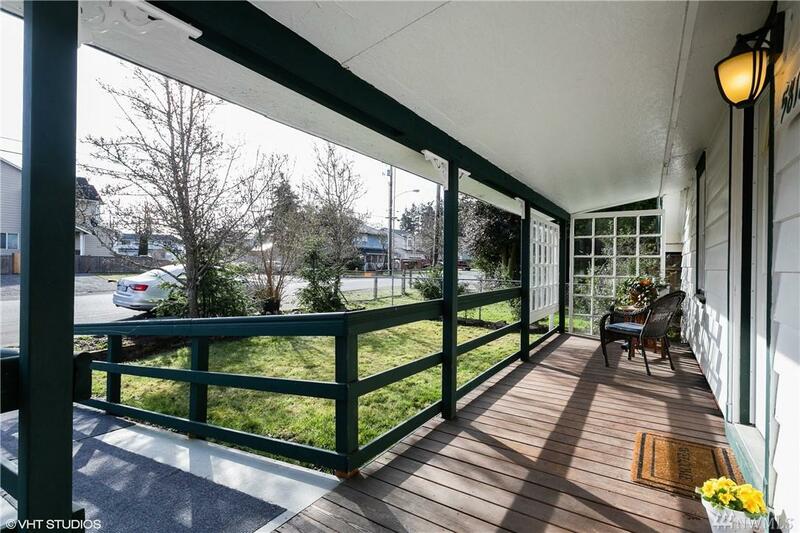 Great Everett location with easy access to shops, restaurants, and freeways.